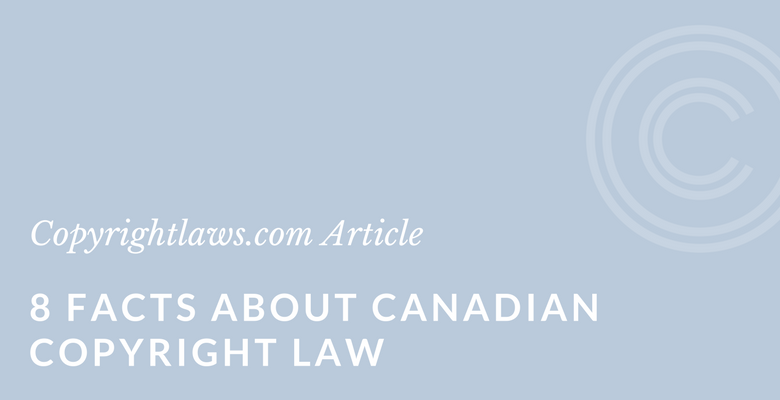 Eight facts about Canadian copyright law are set out below. Each of the 176 member countries of the Berne Convention has its own unique copyright legislation, and Canada is no exception. How did we select only eight facts about Canadian copyright law when there’s so much information available? We selected some unique things about Canadian copyright law, some international facts and some basic facts that Canadians and others should know about copyright law in Canada. It’s not mandatory to use a copyright symbol © in order to have copyright protection in Canada. Protection is automatic upon a work being “fixed” (e.g., a poem written on paper or a document saved on a hard drive). If you’re creating music in a band, that music is protected once you notate it or record it. If you’re giving a speech or lecture, that speech or lecture is protected if written down or once it’s recorded. The duration of copyright protection in Canada is life-plus-fifty, or the end of the calendar year fifty years after the year in which the author died. Copyright expires on 31 December of that year. Note that this is the general duration of copyright in Canada and there are exceptions in specific circumstances. For further information, see Duration of Copyright Protection in Canada. Compare Canada’s life-plus-fifty duration to life-plus-seventy as in the U.S. and European Union countries. Note that the international norm for copyright protection duration as set out in the Berne Copyright Treaty is life-plus-fifty. Also see Fact #8 below and the possibility of an extension of copyright duration to life-plus-seventy. Deposit of a work with the Canadian Copyright Office is not possible; any copy of a work sent to the Canadian Copyright Office will be sent back to the applicant, without any examination of the work or verification of its relation to the application it was sent with. You can, however, register your copyright works with the Canadian Copyright Office by completing the copyright registration application. Canadians who plan to commercially distribute their copyright works generally use the Canadian Copyright Office registration system. Often, they also register in the U.S. Copyright Office where a copy of the work is mandatory, providing extra proof should the copyright owner need to pursue their rights. In addition to economic rights, the Canadian Copyright Act provides authors with three kinds of moral rights, rights that protect the author of a work. Right of paternity, which allows an author the right to have their name on their work, remain anonymous or to use a pseudonym. Right of integrity, which allows an author to prevent changes to a work that may be harmful to the author’s honour or reputation. This right has stopped the famous Michael Snow geese sculpture in the Toronto Eaton Centre from having ribbons wrapped around the necks of the geese. Right of association, which allows an author to prevent use of a work in association with a product, service, cause or institution that may prejudice the author’s honour or reputation. Not all countries provide moral rights and each country that does may have unique moral rights in its copyright law. * The purposes of parody and education were added as part of the 2012 amendments to the Canadian Copyright Act. The Canadian Copyright Act allows an individual to use copyright protected materials when creating a new work such as a mash-up, and to post the new work online on a site like YouTube. This is a unique provision added to the Canadian Copyright Act in 2012. If you have copyright protection in Canada, you have automatic protection in the 176 countries that belong to the Berne Copyright Convention. Canadian works are protected in those countries according to the copyright laws of those countries. Similarly, works from any of the other 175 countries are protected in Canada under the Canadian Copyright Act (also see below). When reproducing content while physically in Canada, even content from another country, you apply Canadian copyright law. Thus in Canada, works have protection for life-plus-fifty, even works created in the U.S. that would be protected in the U.S. for life-plus-seventy. When in Canada, you can apply fair dealing to the use of works, even to U.S. works. Note that under the United States-Mexico-Canada Agreement (USMCA), Canada will be required to increase its duration of copyright protection to life-plus-seventy. Stay tuned on any Canadian copyright amendments at Canadian Copyright Law Update. 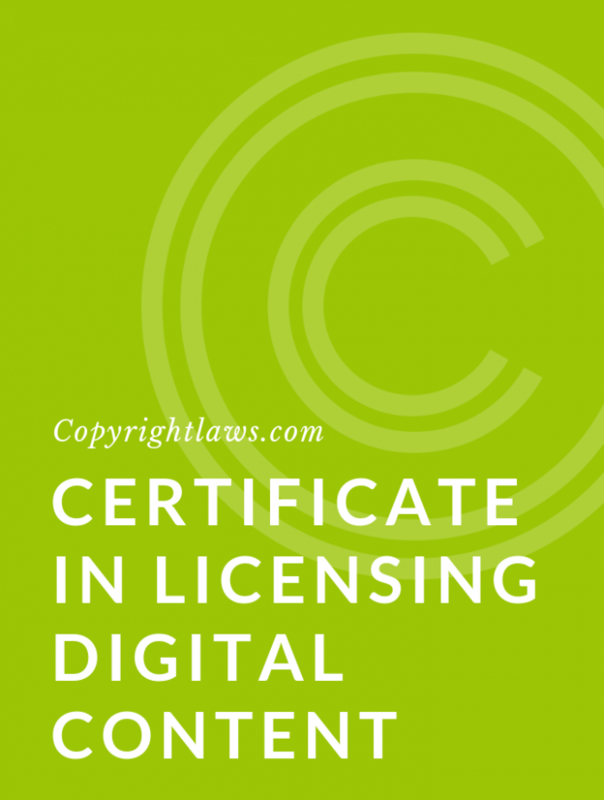 who deal with copyright issues on a daily basis. 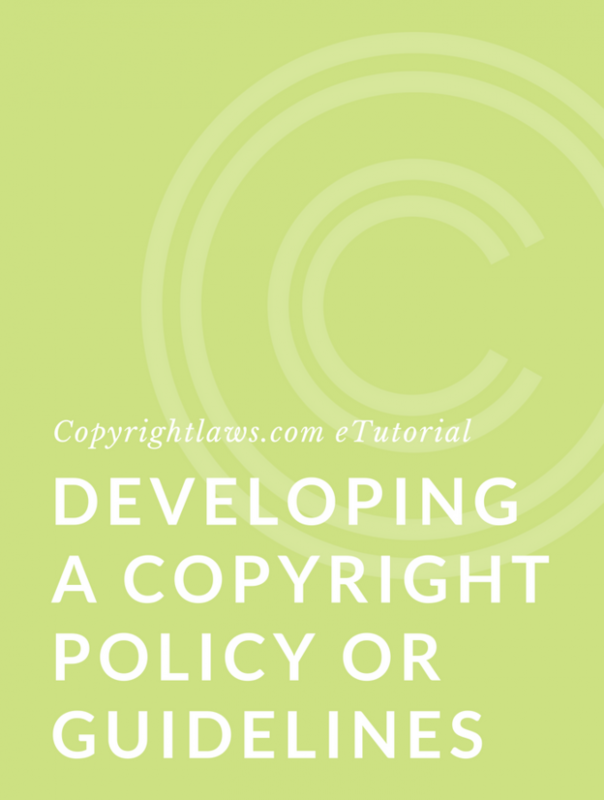 This article was written by Lesley Ellen Harris, author of Canadian Copyright Law, Fourth Edition.